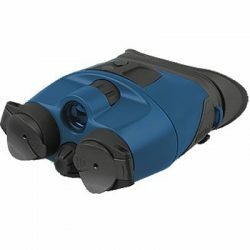 Pulsar Edge GS 2.7×50 Night Vision Binoculars, designed for a wide range of applications including security on private or industrial properties, search and rescue team, military, sports and even night tourism. 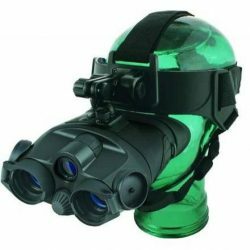 These Night Vision Binoculars have a long range of 250m and the comfort of using Binoculars, these are ideal for the individual who plans to look through this device for extended periods of time. 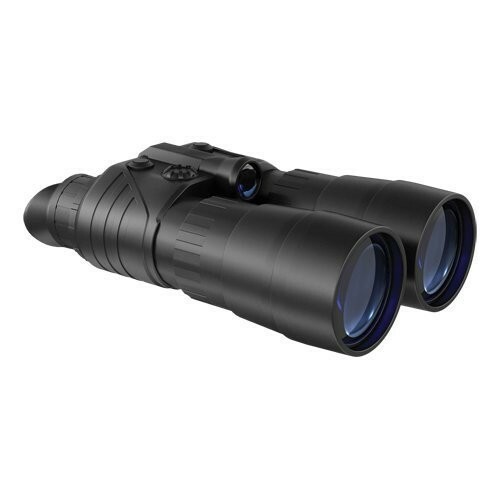 The Pulsar Edge GS 2.7×50 Night Vision Binoculars is equipped with a high-powered IR Illuminator with adjustable power, which allows the device to be used for observation in low light conditions at above the average distances. The IR power adjustment wheel and other control elements are located on top of the device. 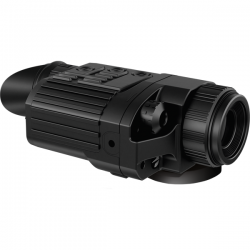 The binocular has a built-in Weaver rail to accommodate an additional IR- Illuminator. Due to the combination of the CF-Super image intensifier tube, specially designed optics and wide- angled eyepiece, the Pulsar Edge Edge GS 2.7×50 Binoculars boasts a distortion-free image which is sharp, precise, and high quality. The device has a built- in light exposure protection system – once the luminance threshold level is exceeded, current feed to the tube is automatically reduced or fully ceased. 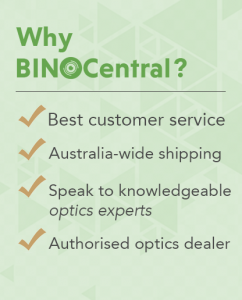 This ensures that the tube cannot be damaged and that your investment is protected.